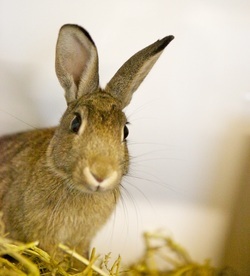 Twigs has now been bonded & rehomed with her new companion, Sprite. 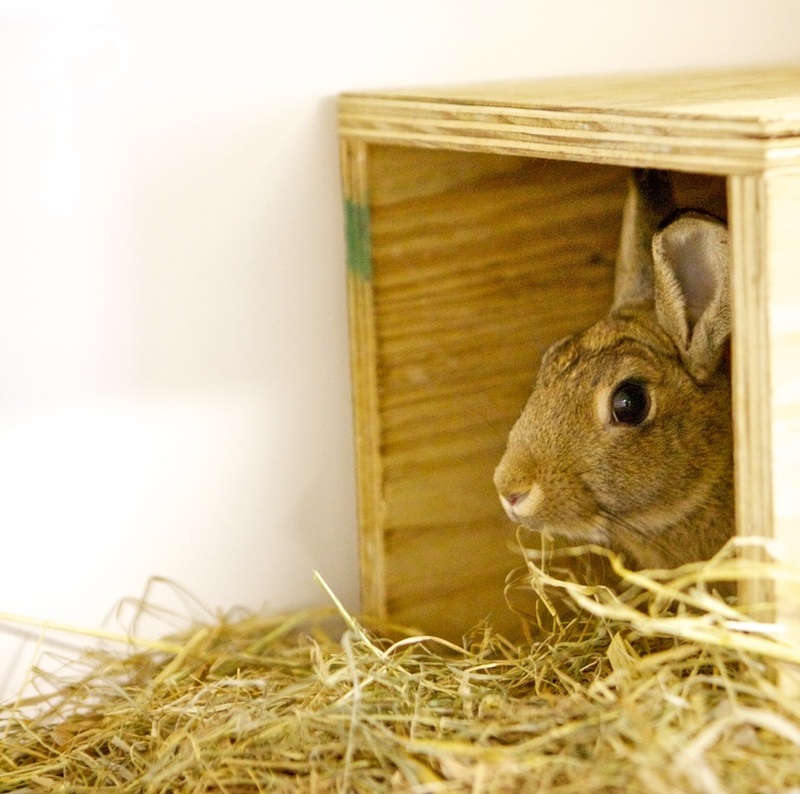 Twigs is a female wild/Dutch bunny cross. 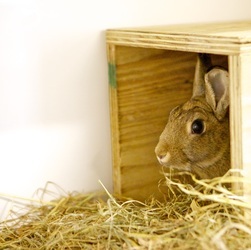 Her father was a wild bunny & mother was a Dutch breed bun. Twigs was born May 2013 & was neutered in August 2013. Twigs is now ready to be rehomed with a neutered male bunny. 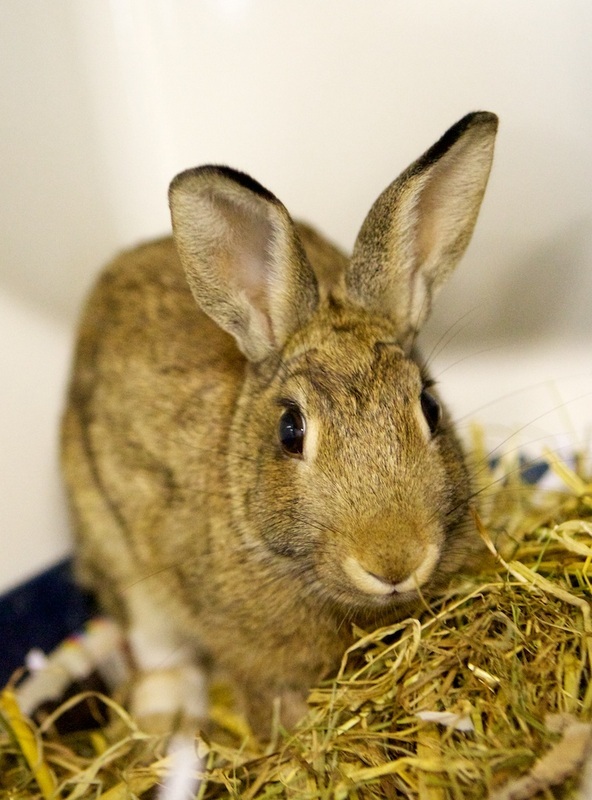 Being a wild bunny cross, Twigs is very fast & agile & needs an experienced bunny owner.